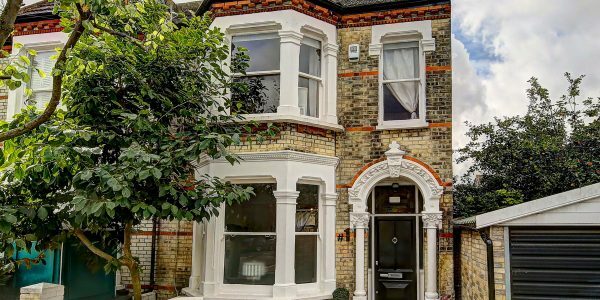 This beautifully designed natural four bedroom Victorian house has a blend of slick contemporary style and original features. 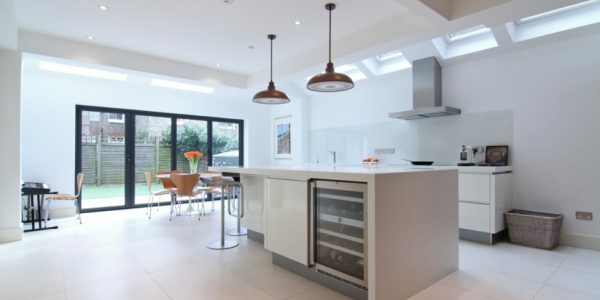 Its smart extended family kitchen and open-plan living space make it a superb family home. 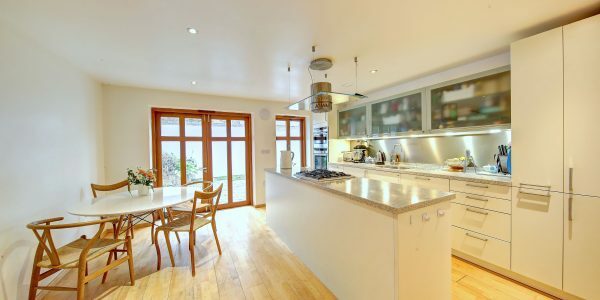 Set in an ultra-convenient location adjacent to Clapham Common, about a quarter of a mile of Clapham Junction’s excellent transport facilities, and with numerous restaurants, shops and bar/cafes virtually on the doorstep. 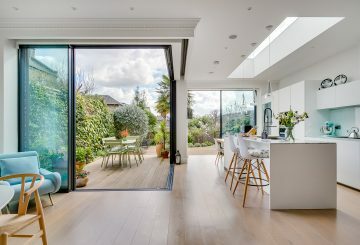 The house has been tastefully modernised to include wood flooring throughout the double reception. 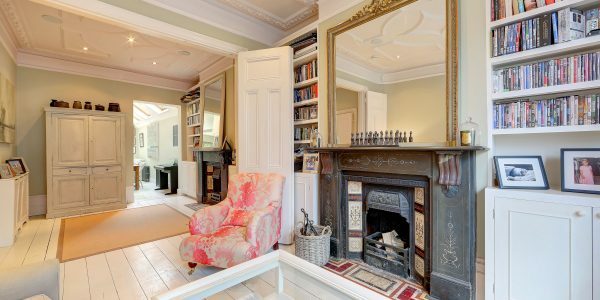 This room also has high ceilings with attractive original detail, a large bay window and is open through to the extended kitchen. 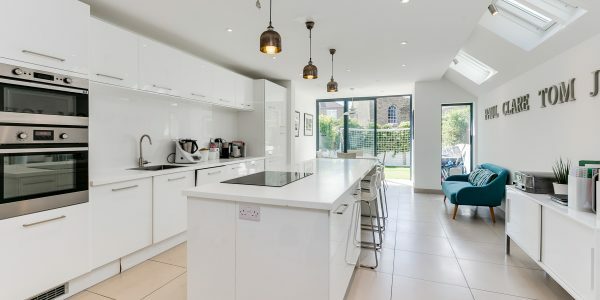 This has a clean, contemporary finish with extensive white storage units, tiled floor with underfloor heating and good quality appliances plus speakers fitted into the ceiling. 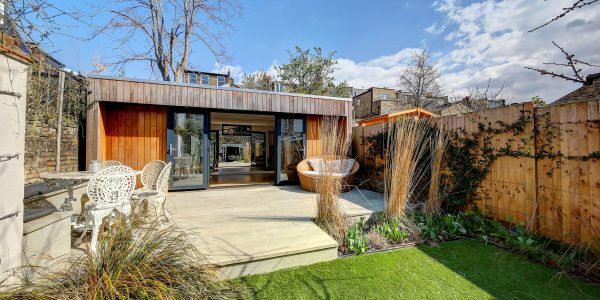 To the rear are full-width sliding doors to a delightful modern garden with artificial grass and built-in seating. There is a good under-hall cellar and a practically positioned downstairs WC. 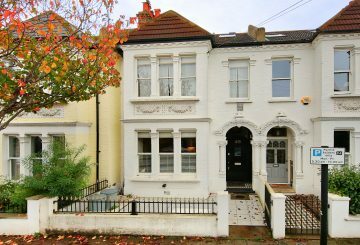 Upstairs, the four double bedrooms are located over two floors and are well served by two modern bath/shower rooms (one on each landing). 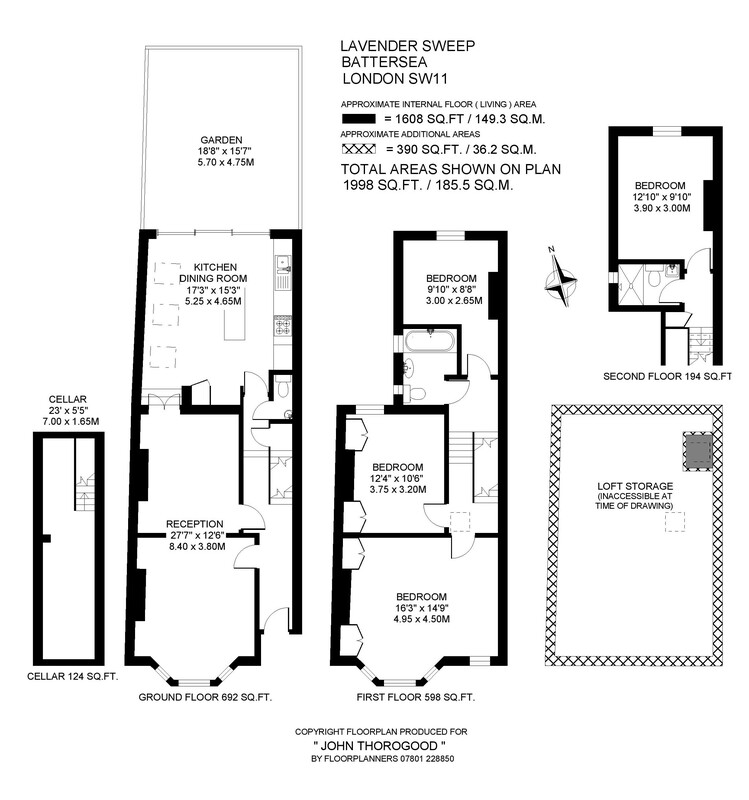 Lavender Sweep is a residential street between Battersea Rise and Lavender Hill and is close to transport connections via Clapham Junction BR station and has easy access to the extensive shopping facilities and bar-restaurants of both Battersea Rise, Lavender Hill and Northcote Road. 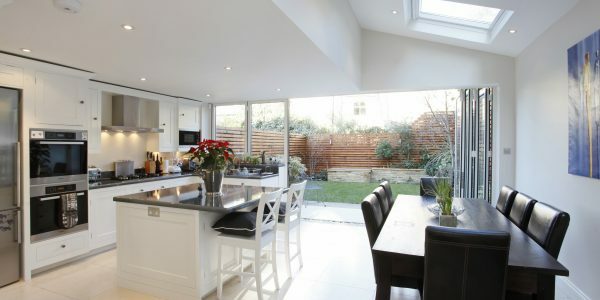 The open spaces of Clapham Common are nearby, as are schools in both the state and private sectors. 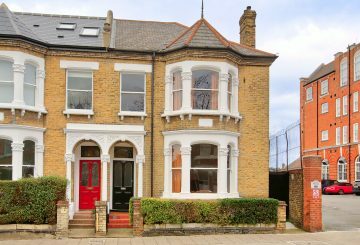 This 5 bedroom Victorian house has been stylishly refurbished, and extended into the side return and loft, to create a .. 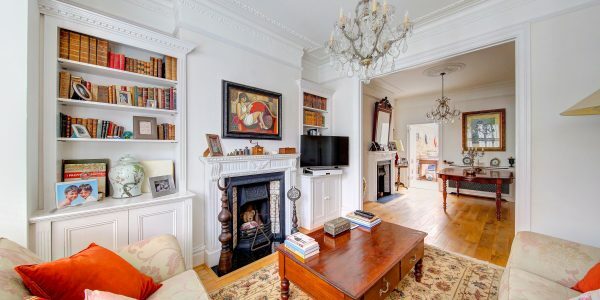 This light and spacious five-bedroom Victorian house benefits from generous proportions, high ceilings and a lovely extended kitchen. Located between .. 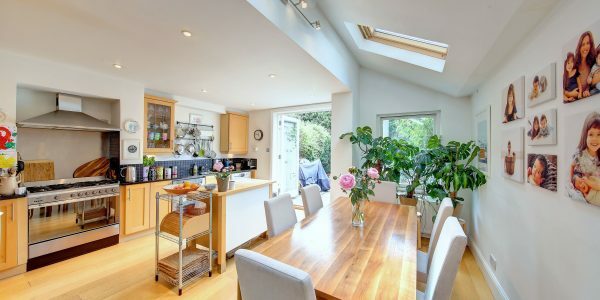 Beautifully extended into loft and side return and with an open sunny south-facing garden this five bedroom Victorian house is .. 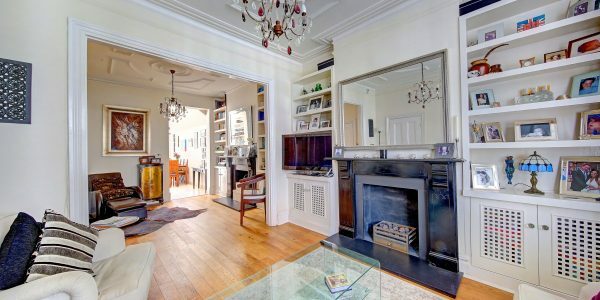 This five bedroom three bathroom Victorian house with south-facing garden has been superbly renovated and extended to a first-class contemporary .. 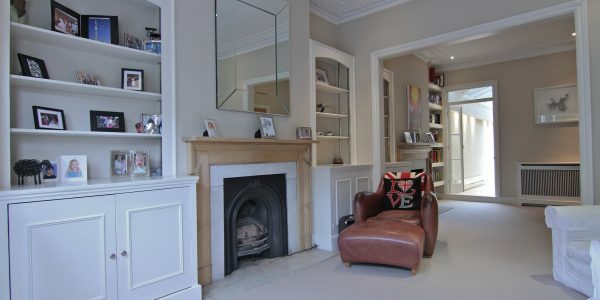 This larger-than-average Victorian 5 bedroom family house is in excellent condition throughout. 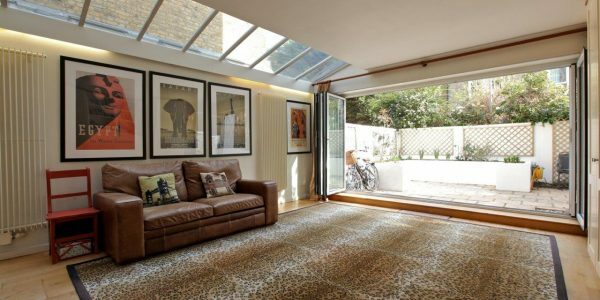 It is situated just between Wandsworth Common and .. 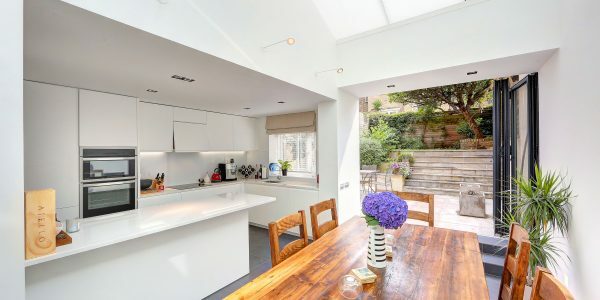 Featuring a contemporary kitchen extension, this four-bed Victorian home offers superb family living space and a sunny south-west facing garden. .. 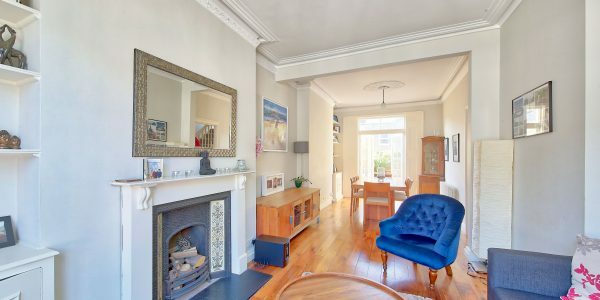 This beautiful and spacious Victorian home offers four double bedrooms, a wonderfully bright extended kitchen and a delightful south-facing garden. .. Firmly in the catchment area of Belleville School, this is one of the very few properties Between the Commons with ..
Extended and renovated with innovation and flair, this beautiful five double bedroom Victorian house, on one of the prime roads ..